Just some of the beautiful kitchens we’ve designed and built – or it may even give you some inspiration for your own kitchen project and what is possible. 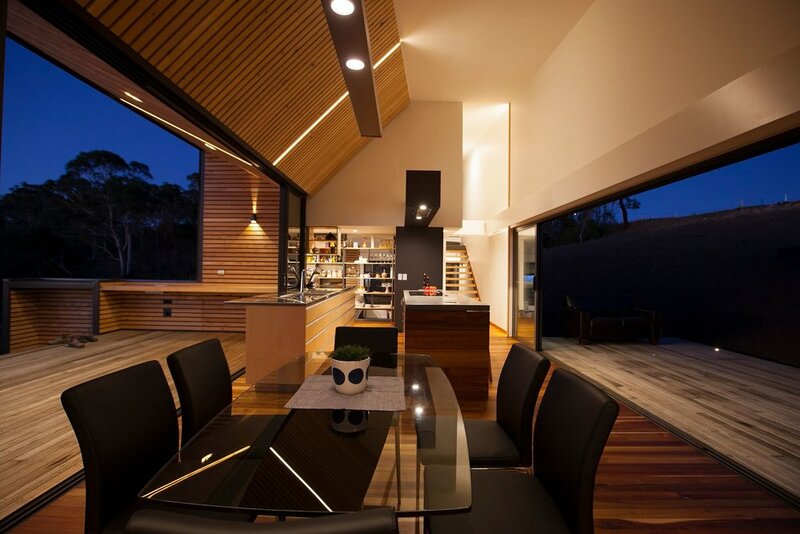 Are you interested in our Launceston kitchen joinery, Hobart kitchen designs and kitchen renovations from Tasmania? See how we can help you by exploring the gallery below. You may also be interested in our commercial northern kitchens Launceston gallery. Need a result that far surpasses flat pack kitchens? Whether you are located in Hobart, Launceston or elsewhere around Tasmania, our kitchen designs and renovations will blow your mind. See our residential kitchens Tasmania gallery for further examples.